ATTENTION ALL VETERANS: Please join us the first Tuesday of each month 9-11am for complimentary refreshments and free entry to Planes of Fame Air Museum in Chino CA. We invite all veterans to join in, meet other veterans from the area and share whatever is on your mind. 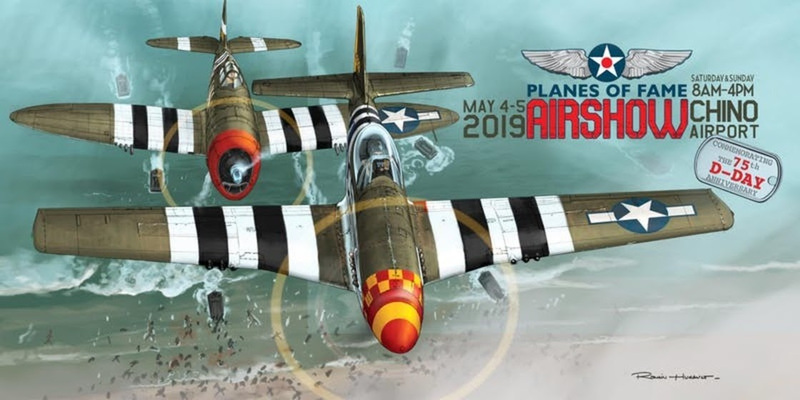 Planes of Fame Executive Director Jerry Wilkins will host, complimentary refreshments will be served and museum admission is waived for attending Veterans and their guests. Special Thanks to US Bank and Starbucks Schaefer Ave. for Sponsoring the Event. 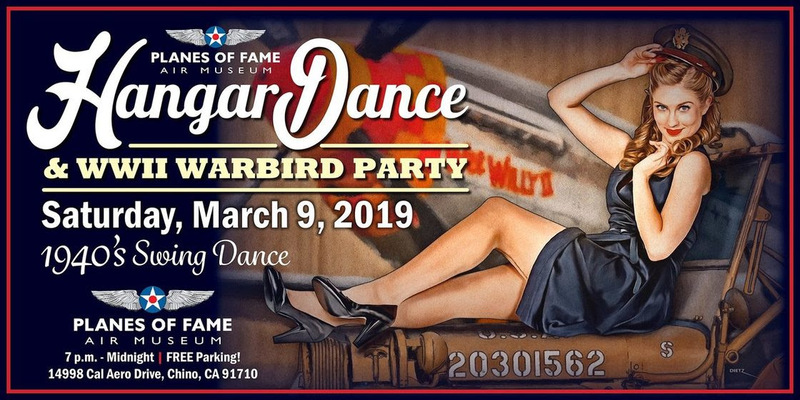 PLEASE JOIN US SATURDAY MARCH 9th FOR THE PLANES OF FAME HANGAR DANCE AND PARTY! Featuring : The Tim Gill All-Stars Big Band & Special Appearance by the Satin Dollz. Tickets are selling fast! Reserved seating is SOLD OUT! Experience one of America’s top Air Shows! We invite you to join us in honoring the history, contributions, and sacrifices of our Veterans. This year’s air show will feature over 50 historic aircraft, including the USAF F-16 Viper Demo and Heritage Flight, WWII Airborne Demo Team Paratroopers, World’s fastest piston engine aircraft P-51 Mustang Voodoo, N9MB Flying Wing Demo; Pacific, European, Korean & Vietnam Flight Displays, Gregory ‘Wired’ Colyer T-33 Aerobatics, Eric Tucker Piper Cub demo, Rob Harrison the Tumbling Bear and many more flying for your enjoyment! Free Admission Kids 11 Years & Under with paid adult. Click Here to Check out the New Planes of Fame Website! Ages 4 and Under: FREE! 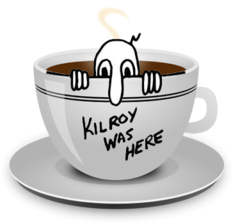 Keep up with the latest Happenings!